Small town country meets high fashion. 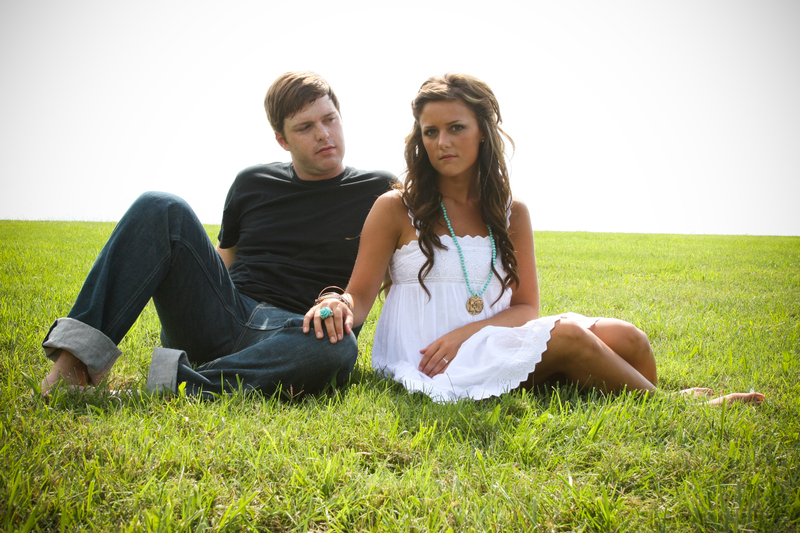 Blake and Lindsey got engaged and few months ago. I was so honored when they asked me to take their wedding, engagement, and bridal photos. I have known Lindsey for many many years and have just gotten to know Blake over the past year. 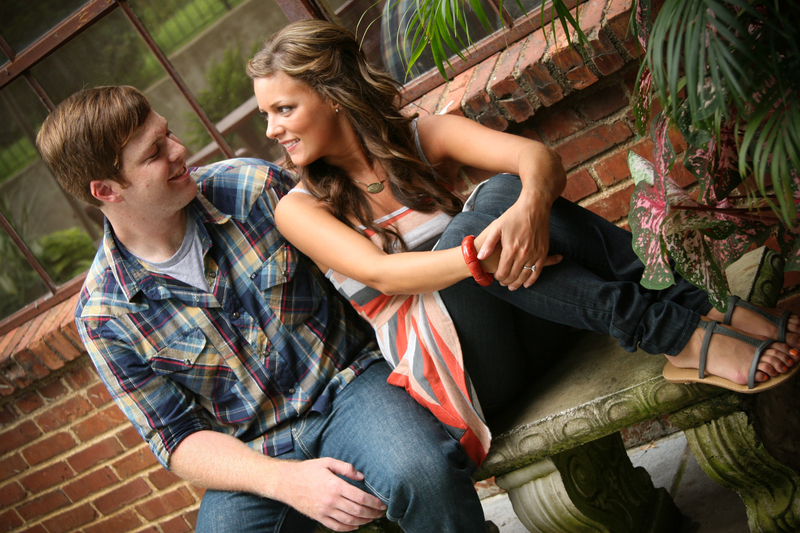 Blake is a sweet, down to earth, country boy and Lindsey is an awesome hair stylist and always has the cutest clothes! It’s so great to see them interact. =) It’s cute really! So here are a few engagement photos which are awesome- and Lindsey’s bridal portraits are finished but are torturing me because I can’t post them! AHHH! She looks amazing in her dress. And last but definitely not least- my favorite!!!! It’s so Calvin Klein with a Megan Twist. 4 Comments on Small town country meets high fashion. LOVE THEM! you are such a wonderful photographer meg – i know it’s easy when you have photogenic people but i love your creativity & lighting & stuff!!!!!!!!!!!! 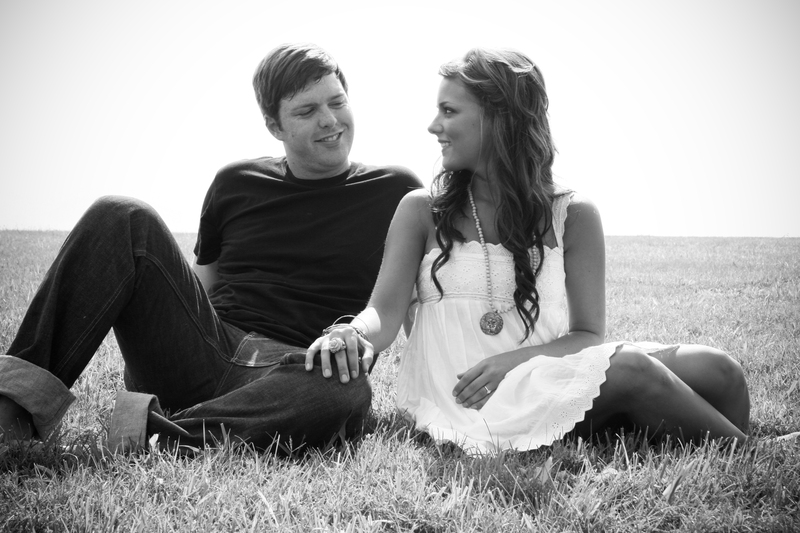 cute couple – congrats lindsey! I just wanted to say thanks again for all your hard work at Jenn and Brian’s wedding. You went over and beyond. I can’t wait to see pictures. I know you got some amazing shots. The newlyweds are in Hawaii. Found your blog though Dave Ramsey’s site, and I love this session! Great work. Thanks Mike! We had a blast.